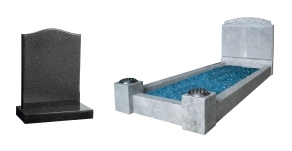 We can manufacture, supply and fix all types of Headstones and Memorials. Our skilled Stonemasons can make anything you desire. 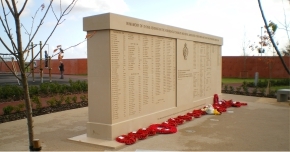 From bespoke carvings to complete memorials. 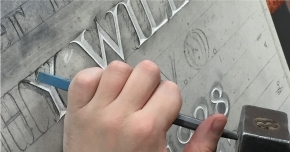 From Sandblasting Letters and Images to Hand Carving your Inscription and Designs. 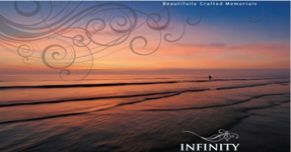 Click the picture above to download our current memorial brochure.